Syndicate Bank hopes to recover about Rs 1,500 crore from non-performing assets (NPAs) over the next three to six months, chief executive officer and managing director of the bank Mrutyunjay Mahapatra said here Saturday. The bank is adopting a combination of methods to recover bad loans, he told reporters here. It has formed a team of 1,500 people meant for taking up the recovery process, in addition to special branches which took up the task. The branches report directly to the corporate office. ''As on September, our gross NPA was 12.9 per cent and net NPA roughly 6.8 per cent,'' he said. The NPAs in agriculture sector were also rising due to expectations of loan waivers, he said. ''We are expecting that we will be profitable, kind of a breakeven basis by the end of March and start getting profits in June, Mahapatra said. Currently, the bank has a total business of roughly around Rs 4.80 lakh crore, comprising deposits of about Rs 2.50 lakh crore and advances of around Rs 2.15 lakh crore. 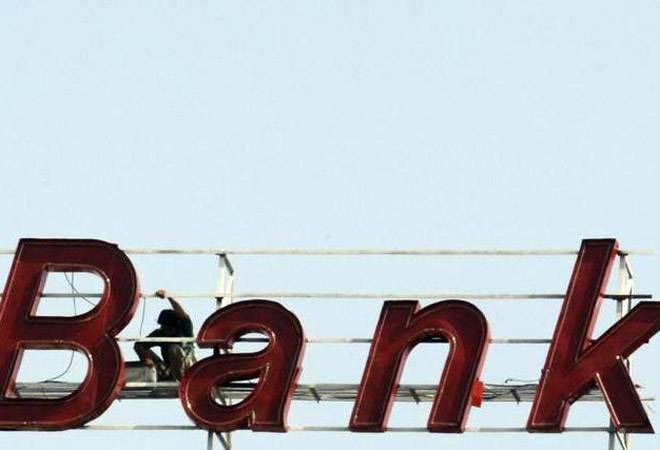 The bank is following a multi-pronged strategy of managing the capital by taking assets which are highly rated by external credit rating agencies, reducing NPAs and focusing on retail and MSMEs (micro, small and medium enterprises) to turn the bank into profitability, Mahapatra said. The bank had reported losses earlier. The net interest margin (NIM) is hovering in the range of 2.25-2.5 per cent. The bank is proposing to raise Rs 500 crore to Rs 600 crore through an employee share purchase scheme, he said. ''We are doing a employee share purchase scheme in which we are proposing to raise Rs 500 crore to Rs 600 crore. This will be one of the largest employee share purchase schemes which is given in a public sector bank. We believe that our bank has strong value, he said. He also felt that a direct transfer of benefits in farm sector like 'Rythu Bandhu' scheme in Telangana is better as the loan waivers affected repayments.